Showing results by narrator "Christine Chen"
Reverse diabetes and lower blood sugar today! It only takes a few key lifestyle changes to avoid diabetes. 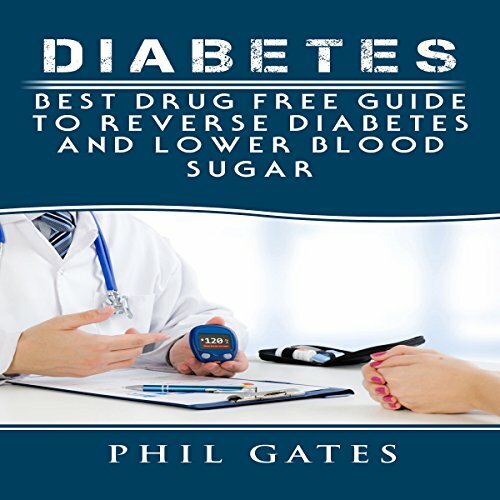 These same few lifestyle changes may even take you back out of a diabetic's life, away from that life you now lead...sticking yourself to test your blood, enduring frequent half-days at your local dialysis center, evenings spent waiting in line at the pharmacy. As the Civil War rages, 15-year-old Thomas Beck longs to fight for his country. He's underage, but his brother, Robert, claims there's another reason he can't fight: There's no such thing as a Chinese Yankee. 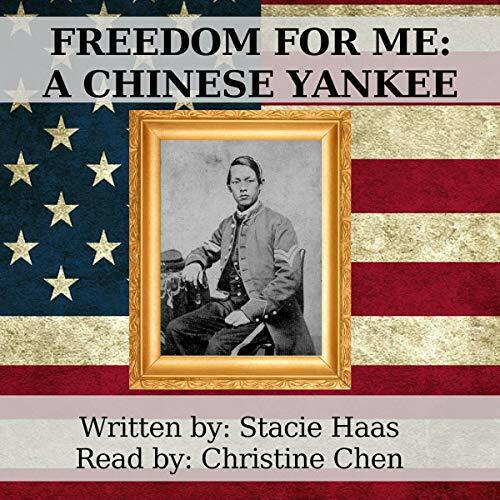 Assumed a slave because of his odd appearance - including his traditional Chinese queue (long braid) - Thomas soon discovers that giving battle with his regiment isn't enough to shed the Chinese label from his Yankee status. With in these pages, lose yourself in fantasy. Sharon creates a universe of endless possibility. 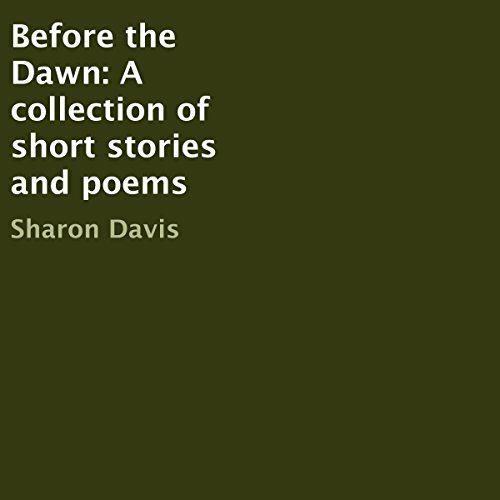 From vampires to fallen angels; this collection has it all. It's the summer of 2015, racial tensions were high in America. Poet and author, Daniel L. Walker, wrote a collection of poems and lyrics about injustice, betrayal, failed relationships, and hope. 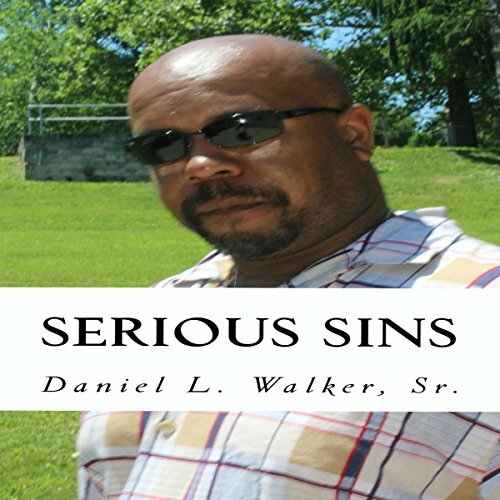 Serious Sins is the fourth book published by author Daniel L. Walker. Some of the titles included are: After You Fall, Raven, and Times are Changing. One of the best diet plans you can take to accelerate your weight loss is the low-carb diet. 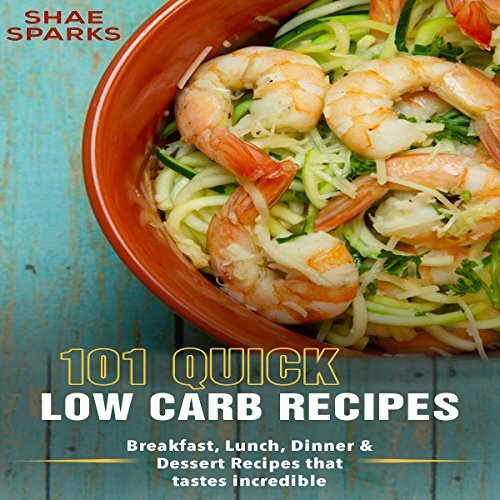 This audiobook is compiled to give you more than 100 recipes that you can incorporate into your plan to achieve your weight loss goals. The audiobook is divided into subsections namely breakfast, lunch, appetizers, poultry, beef, seafood, side dishes, desserts, and pork recipes. The recipes are easy to bring together and they use local ingredients which are readily available. This makes the recipes budget friendly, thereby presenting the most effective and inexpensive way to lose weight and get other numerous health benefits.